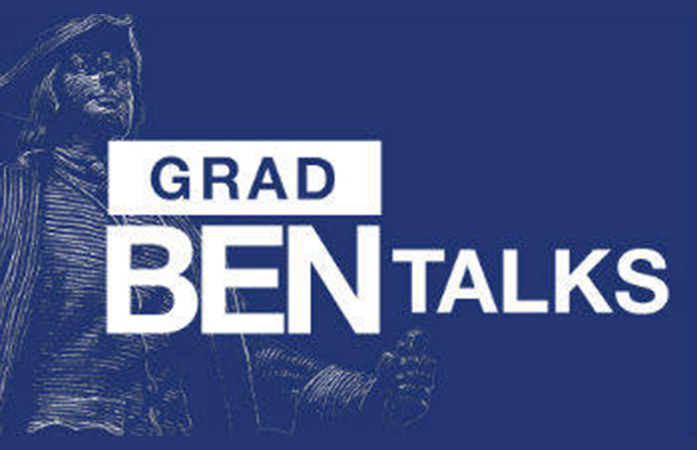 South Asia Studies' Annalysse Mason selected for Grad Ben Talks! Proud news from the South Asia Studies Dept! Our own MA candidate, Annalysse Mason was selected as a finalist in the Humanities division for the 2019 Grad Ben Talks!! There will be a $500 prize for the Overall Audience Choice Winner selected by online votes – so let’s get the word out and be there for Annalysse to support her!